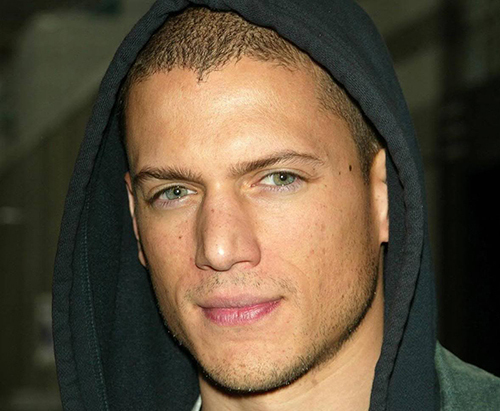 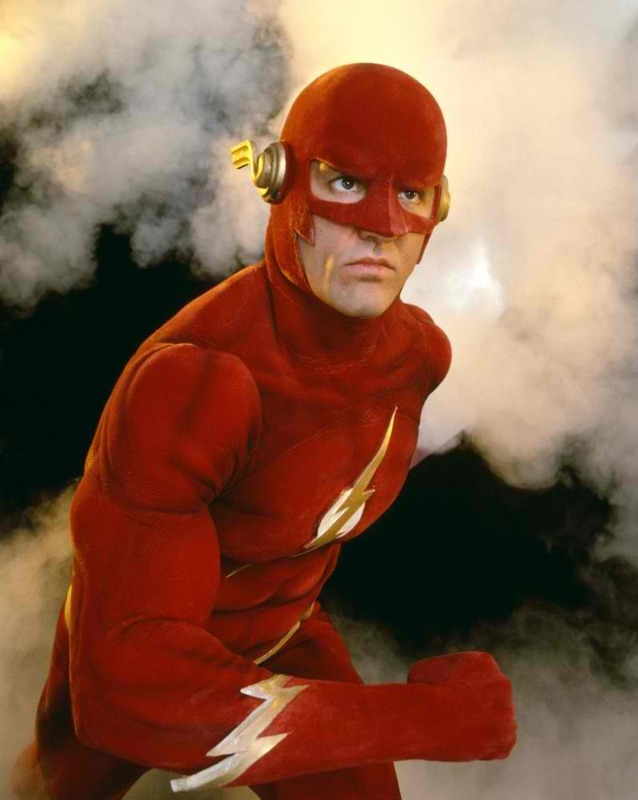 The anticipation takes up a notch as two, new trailers were released during CW’s panel at Comic-Con for their DC/Warner-helmed shows, The Flash and Arrow Season Three. 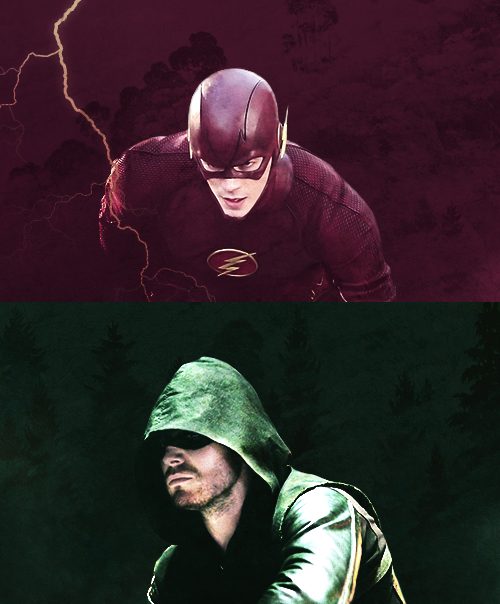 The first, official teaser for Arrow sets up the things we should expect from the upcoming season, including glimpses of Ray Palmer(Brandon Routh), Maseo Yamashiro(Karl Yune), and Arsenal/Roy Harper(Colton Haynes), as well as a mortally wounded character. 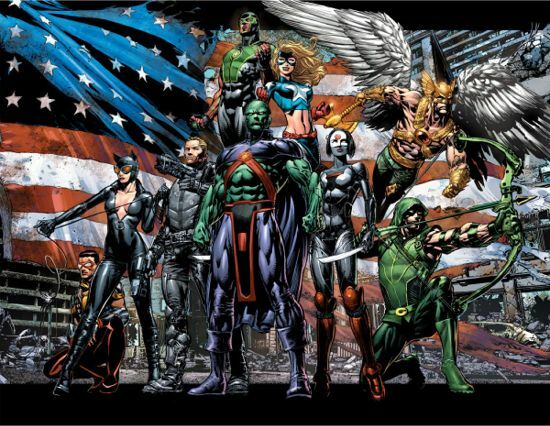 The showrunners also revealed that the third episode will be entitled Oracle, which highlights Felicity’s backstory at MIT. 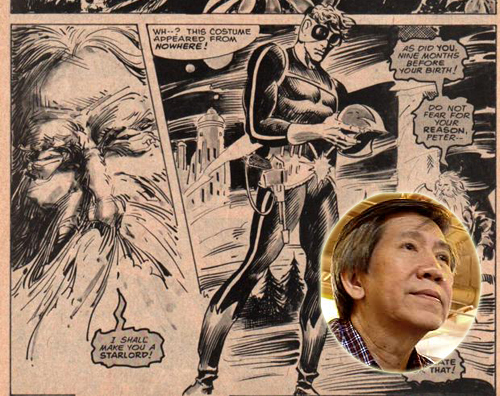 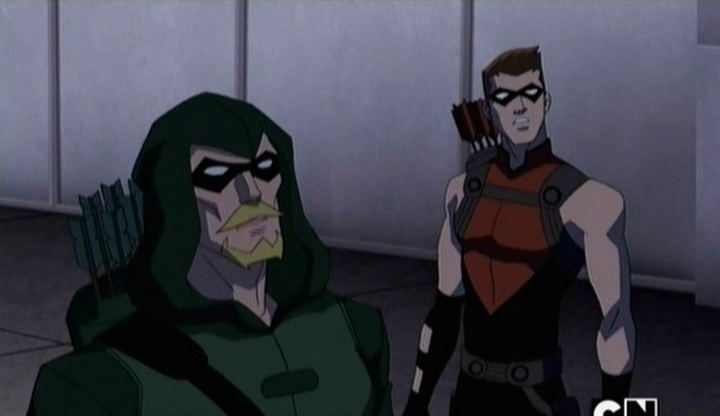 Whether this opens the possibility of Barbara Gordon appearing to the show or the Emerald Archer’s technical aide taking the iconic mantle is yet to be seen. 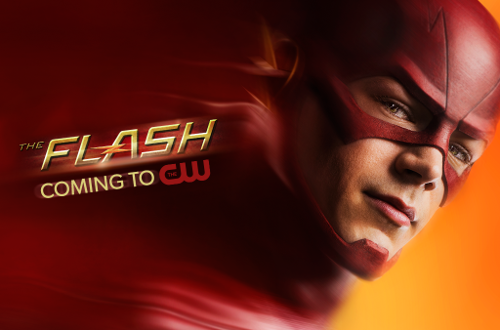 The Flash promo, on the other hand, is quick, but colorful as it features Barry Allen(Grant Gustin) literally breaking the sound barrier while running outside Central City. 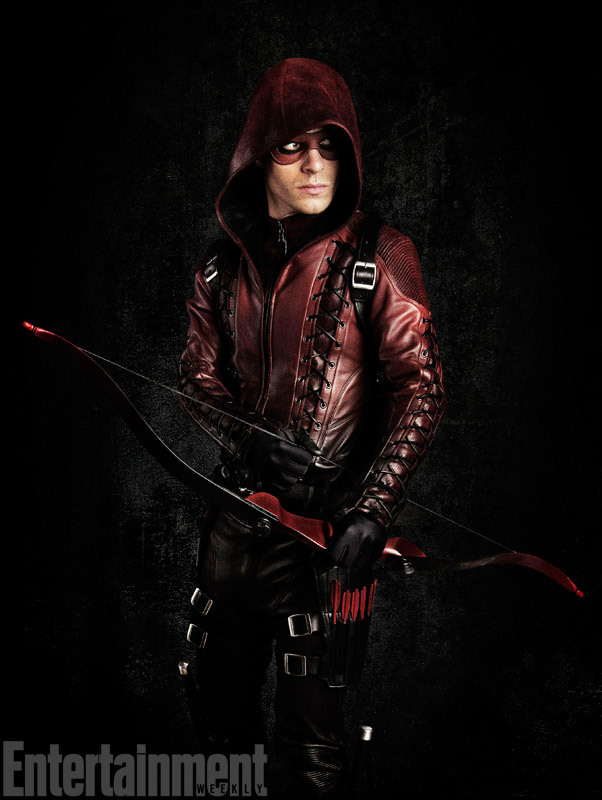 Roy Harper Gets New Threads: First Look at Arsenal’s Costume for ARROW! 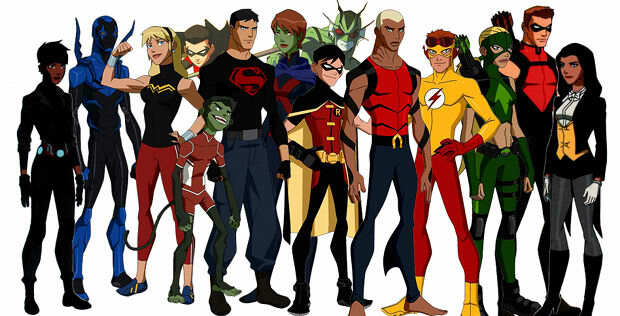 YOUNG JUSTICE: DC’s New TV Show? 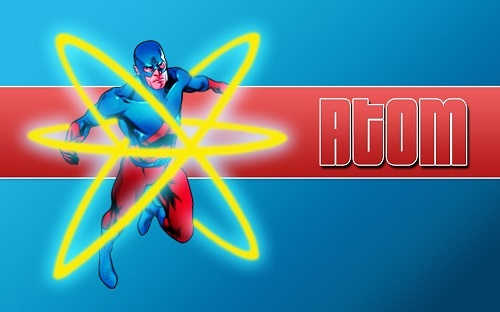 OFFICIAL: Brandon Routh To Appear On Arrow As THE ATOM! Funko with the ‘Bomb': DC Bombshells Dorbz!